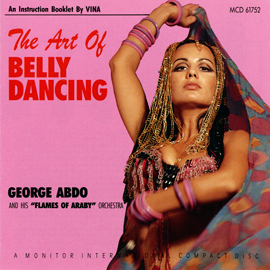 Belly dancing has been defined as “solo, improvised dances based on torso articulation”. 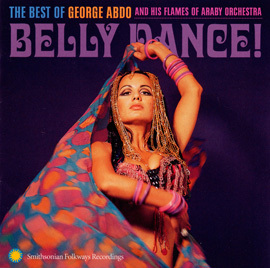 Thought to have originated in the Middle East, belly dance has become an international dance form often incorporating local costume and dance traditions. 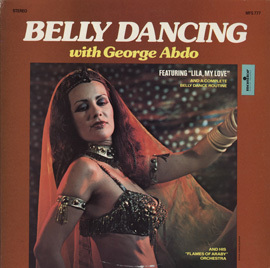 Known as “The King of Belly Dance Music”, singer-bandleader George Abdo and the “Flames of Araby” Orchestra performed for many years in the Boston area. 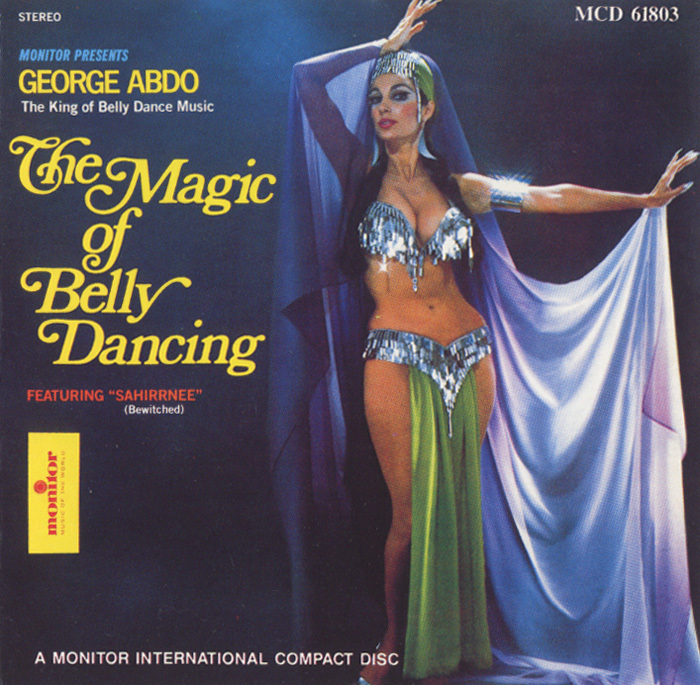 In this recording, Abdo performs 10 Middle Eastern songs that can be performed as belly dance. 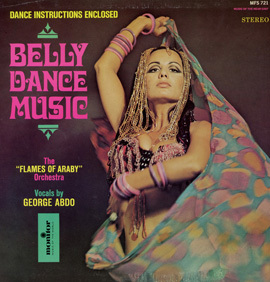 "Belly Dance, USA: Music, Movement, and Arab-American Communities"